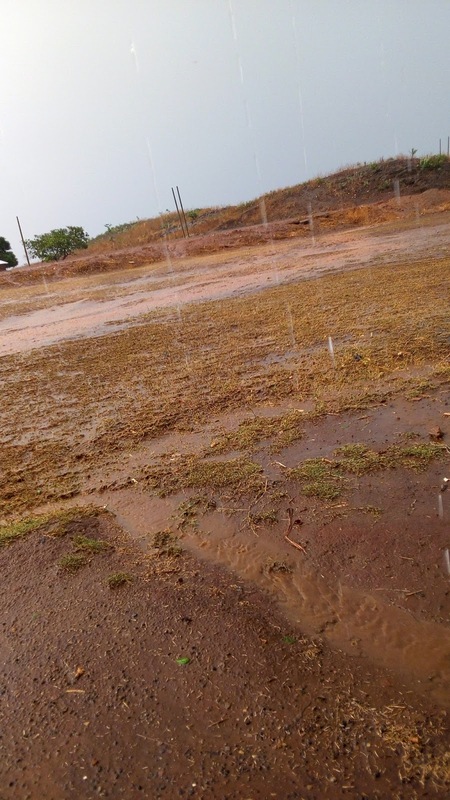 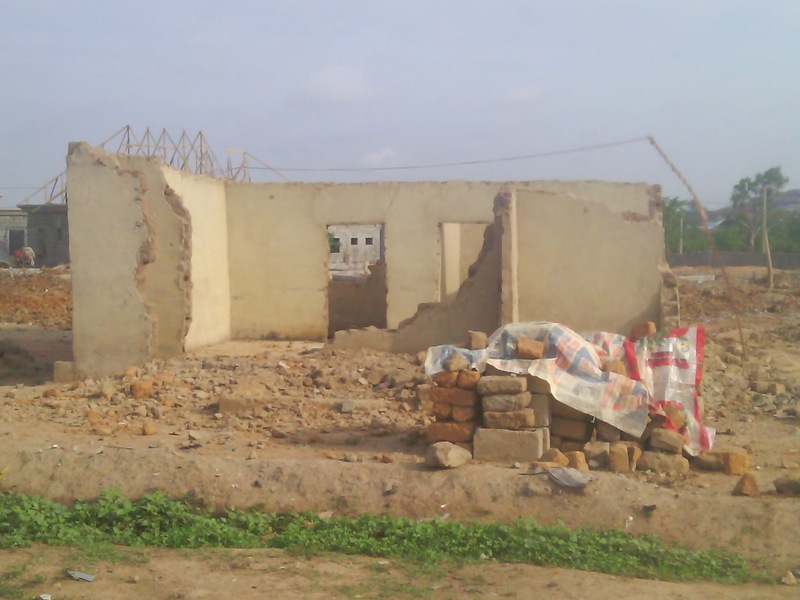 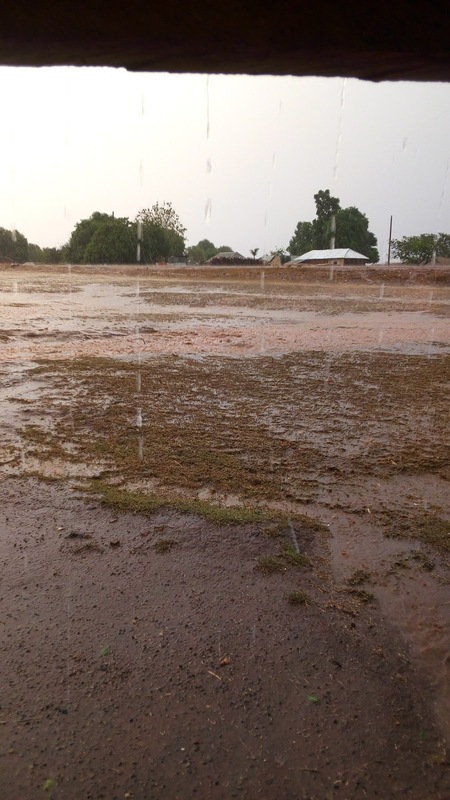 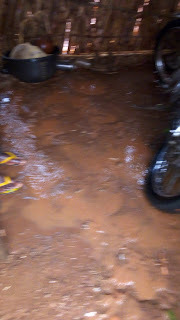 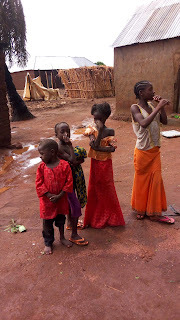 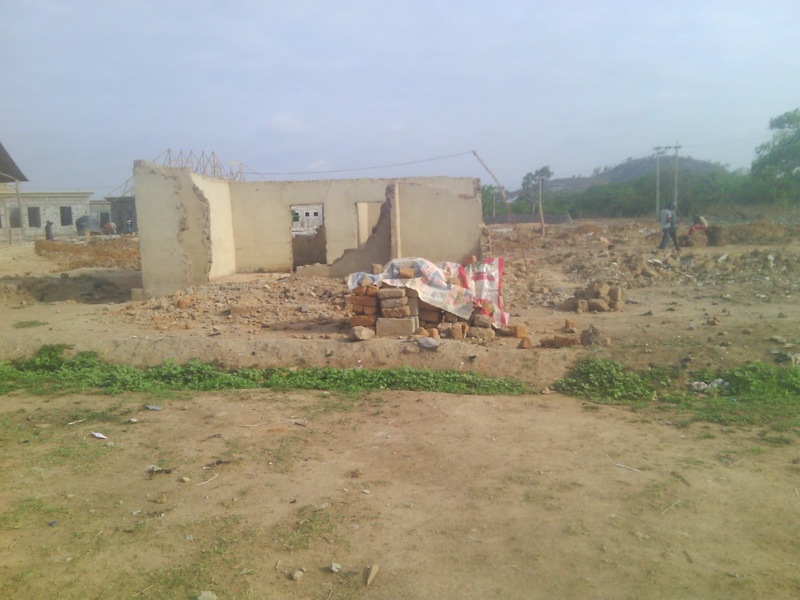 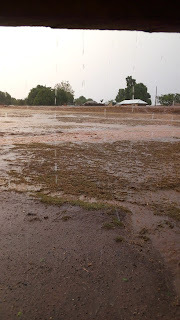 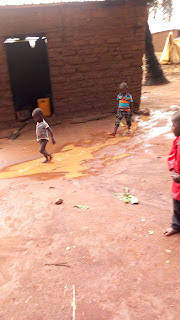 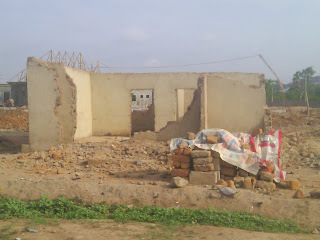 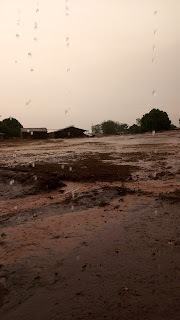 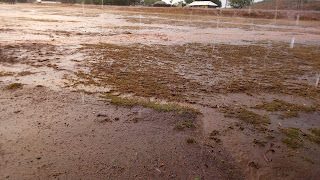 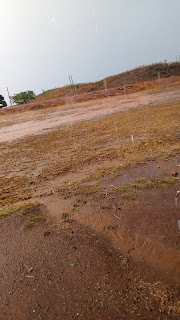 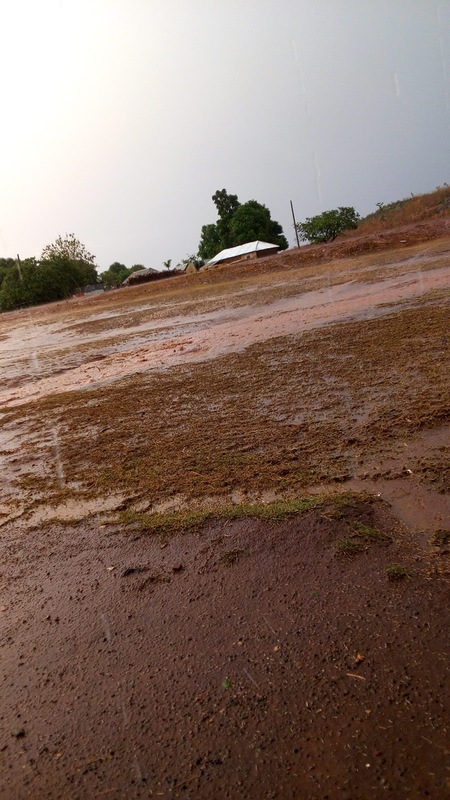 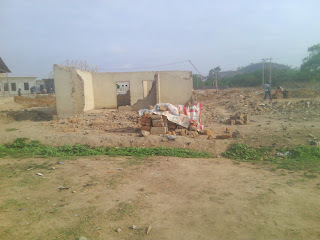 The pictures tell the STORIES of an unexpected first rain that fell in Wassa village of the F.C.T, ABUJA. 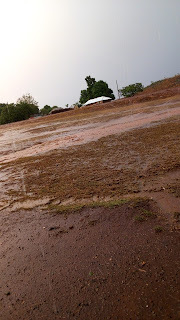 it all started around 4pm on Sunday the 30th April 2017 with a very cloudy weather accompanied by a heavy wind _storm. 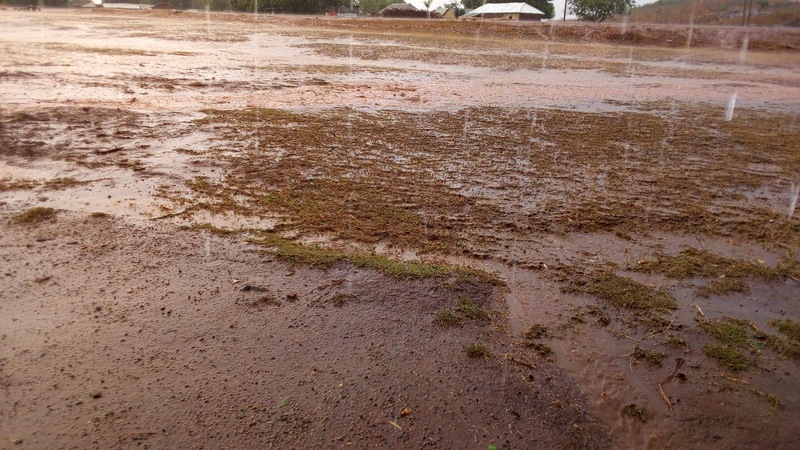 The rain was hazardous as the flood rendered some residents homeless.